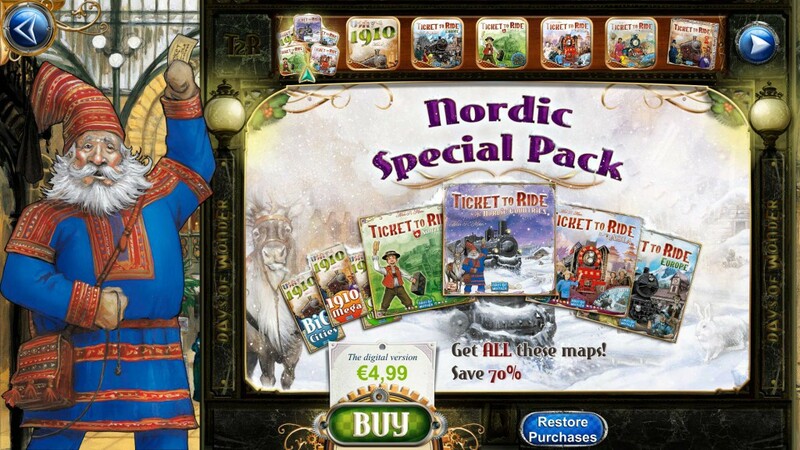 For many years, players have enjoyed Ticket to Ride. However, some feel that the game can take a bit too long. Collecting all those like-colored cards can take a while. Well, in a city like New York, there's no time to sit around and be idle. You gotta go, go, go! 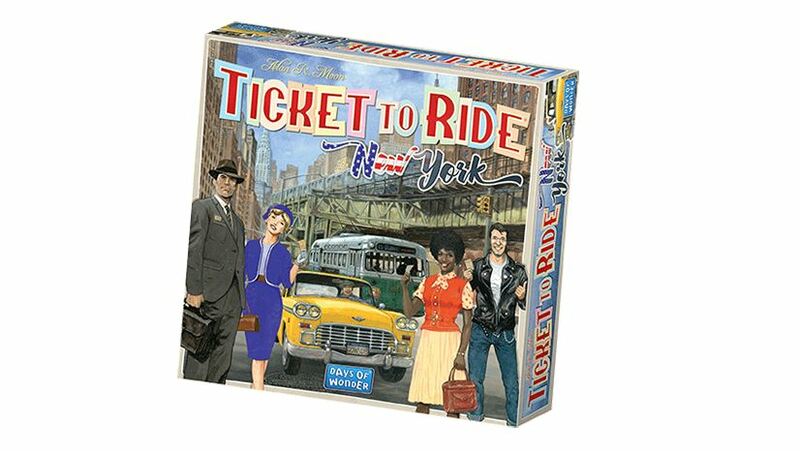 So it makes sense that Ticket to Ride: New York, would streamline the game, making routes shorter, and thus shortening the overall game. While we might not think of them much anymore, for the longest time, trains were the main mode of long-distance transportation. And one country that was quick to adopt the locomotive and use it to expand all across its land was the United Kingdom. And that's where the new Ticket to Ride expansion takes you. The set also brings you Technology cards, letting you create better locomotives. You can pick up your copy now. My nephew loves trains. He's like 4 or so and just loves the things. One of his favorite things to play on his tablet is this train simulator thing. On my next visit to see him, I might see about trying to get him to play Ticket to Ride: First Journey. It's now available digitally, and it seems like it'd be right up his alley. 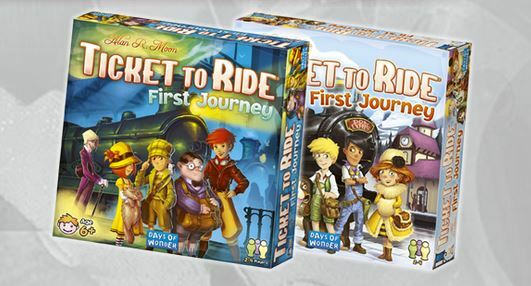 Days of Wonder continues their Ticket to Ride series with a new line going in. This one will take you to France and the Old West (though not at the same time). 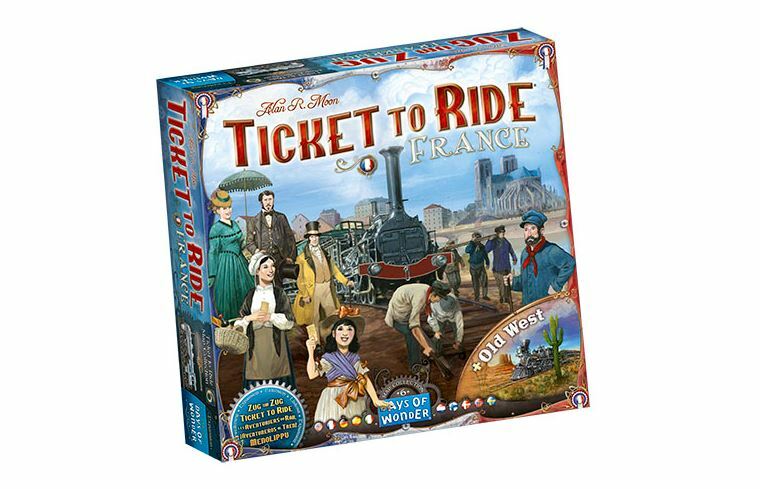 Ticket to Ride: France includes a double-sided map, with one letting players build routes all across France during the Industrial Revolution. Players will need to lay down tracks and decide what color those routes are before actually laying out their trains. The other side of the map is the Old West, where players will build routes from their home cities. But beware, build a route to a rival's city and they'll earn points, too. Hey everyone. I'm sure a lot of you are reading this after getting back from Salute. If that's the case... *envy-waves in your direction* I wish I'd been there. Maybe someday. 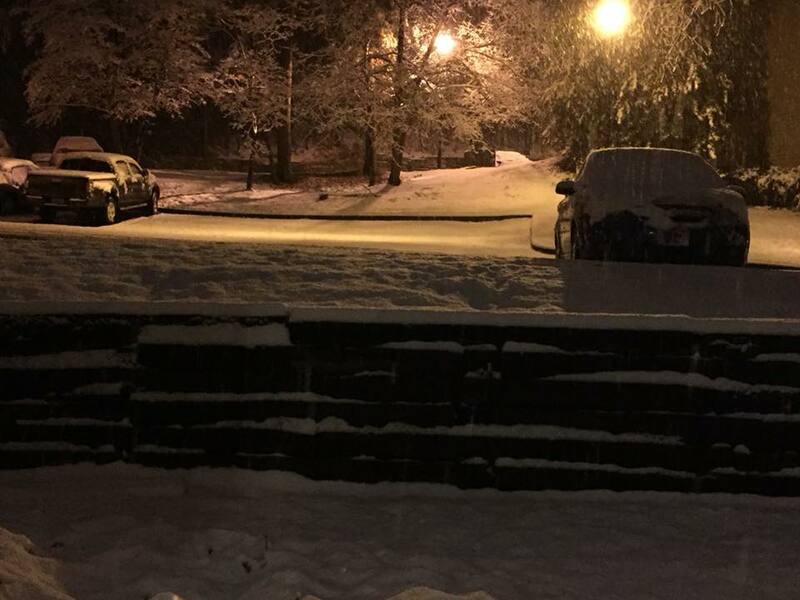 But for those of us in the States, Australia, and elsewhere that can only live vicariously through your photos and videos, we wish we were there. In the meantime, let's get some reviews. 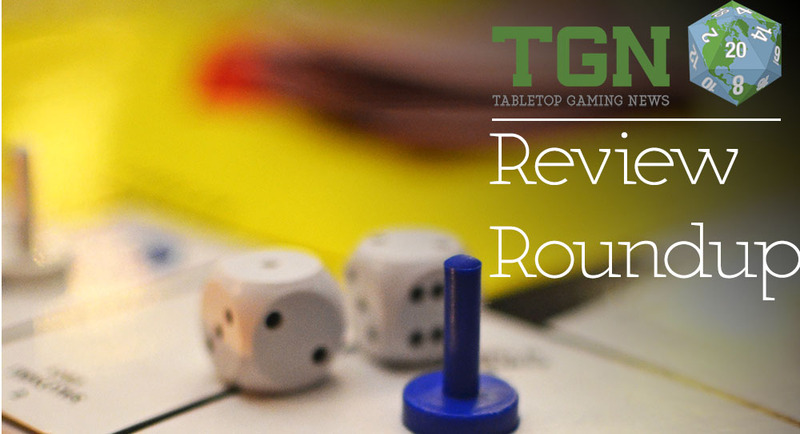 This week we have: Lotus, The Exiled: Siege, Ancient Terrible Things, Ticket to Ride: Rails and Sails, and Hanamikoji, Yamatai. All aboard! The train's going to be leaving the station soon. Anyone wanting to go to Munich better get on board now. Days of Wonder has announced that a new Ticket to Ride game is going to be coming out. As you can tell from the pretzels, beer, and bratwurst, this time we're headed to Germany. Those of you gamers out there with young kids might wonder what sort of game is best to get them into the hobby, as well as when you might start doing so. There's more and more good kid-friendly board games out there. Soon, there'll be another, based on one of the most popular game series around. 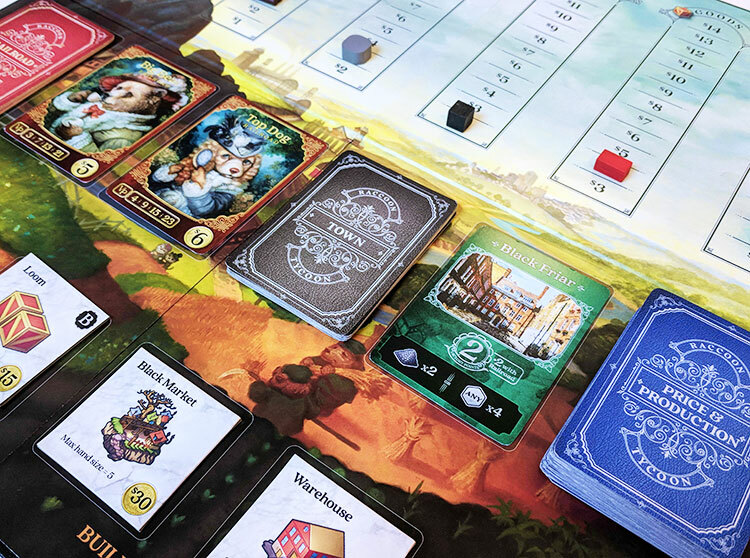 Days of Wonder has announced Ticket to Ride: First Journey. A lot of games are available as a limited release at conventions. Gen Con is certainly one place where a company will ship in a couple hundred copies to sell there during the show. So a few people get to go home with it, but a lot of others just have to wait. 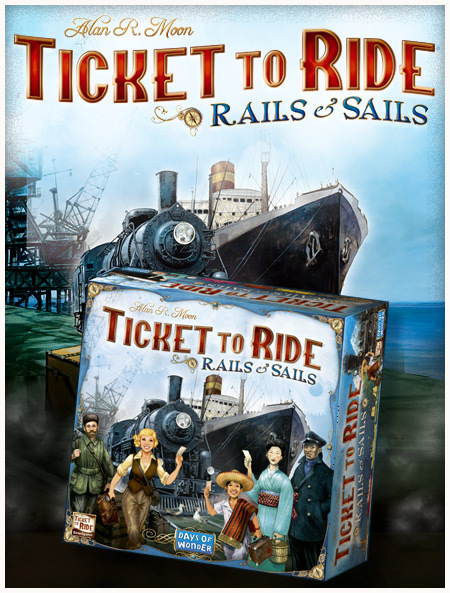 Well, if you've been waiting to get your own copy of Ticket to Ride: Rails and Sails, your wait is over. I have to say, there are some games that I've only ever played digitally. One such case is Ticket to Ride. It's been a bit, but we used to play a game during lunch on a coworker's tablet. 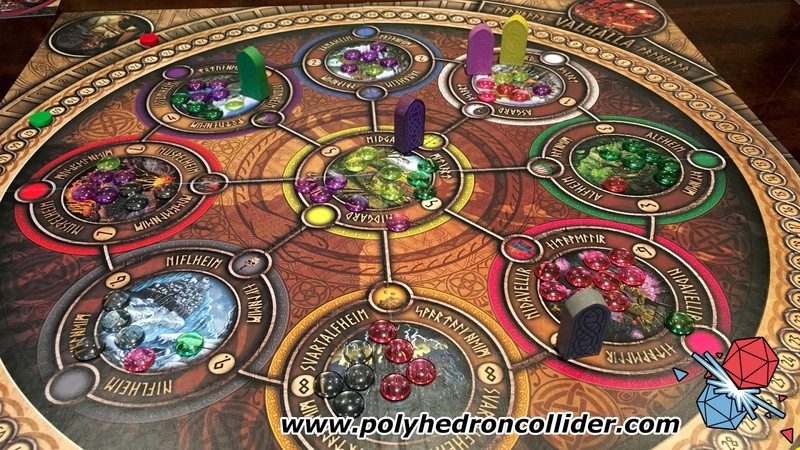 Considering all the cards, the board, and all the pieces for the game, playing the digital version was really the only way we could get a game in while we ate. Well, a new Nordic map is available for the digital version of the game, and it just might mean we break it back out again at lunch. All aboard! Time to jump on the Soul Train! Or at least, just the regular commuter train. 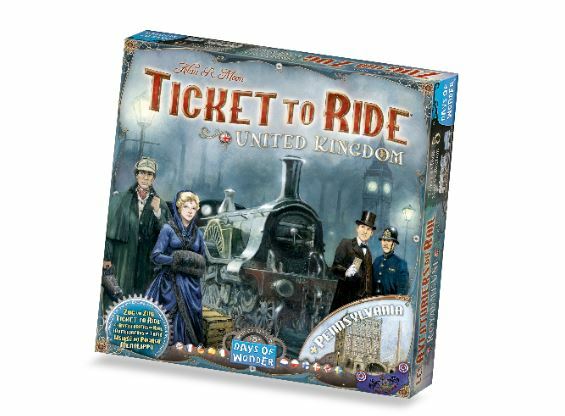 Though I don't know if I'd suggest playing Ticket to Ride on a regular commuter train. It's got a lot of cards and little pieces that could get lost. But if you were taking, say, a cross-country train trip, that'd be good. 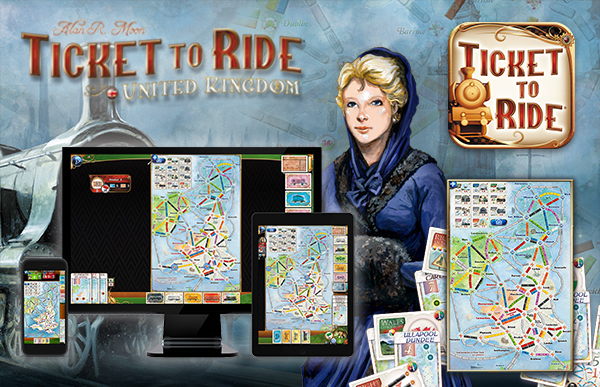 Ticket To Ride: United Kingdom is now available. The train's going to be leaving the station soon. You'll want to make sure you're on it. Where's it going? Well, that's for your route cards to decide. 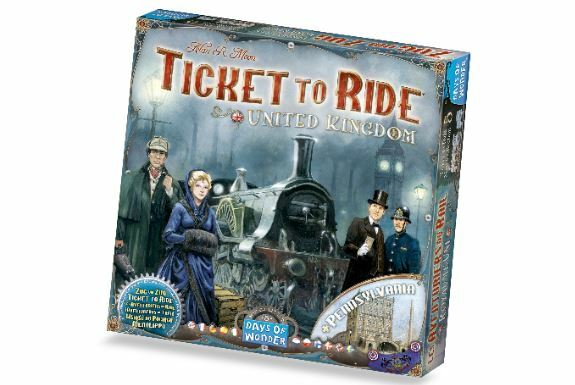 Days of Wonder has started taking pre-orders for their new Ticket To Ride: United Kingdom expansion pack. The set's more than just a double-sided map (one side's the UK. The other is Pennsylvania. Because... United Kingdom...). 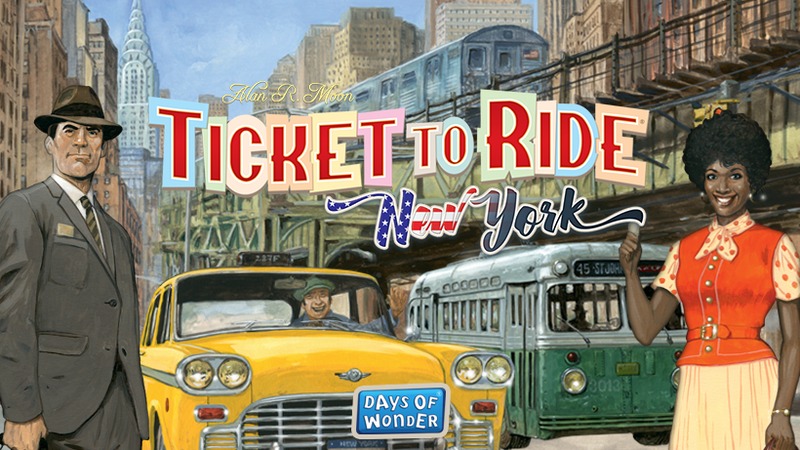 Days of Wonder today announced the upcoming release of the Ticket to RideTM Map Collection, a series of new maps playable with the original Ticket to Ride USA or Ticket to Ride Europe board games. 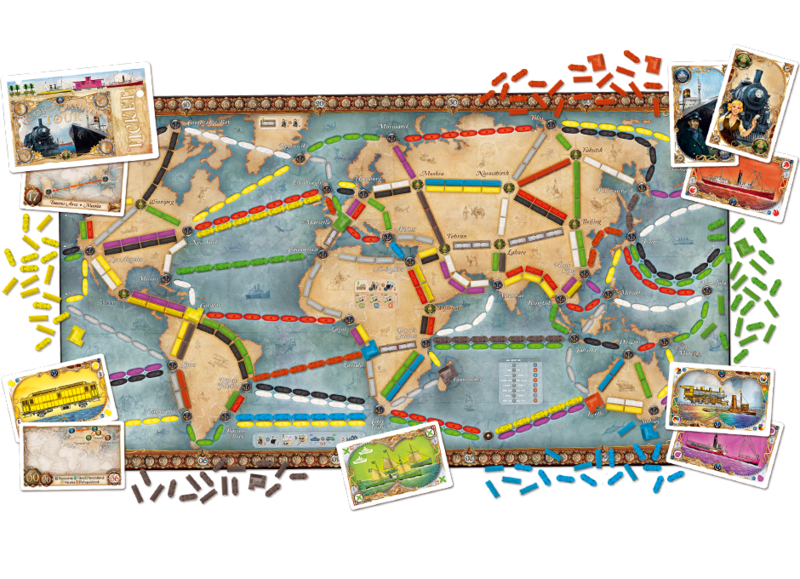 To celebrate the ever-growing Ticket to Ride player community and Days of Wonder's upcoming 10-year anniversary, the company recently organized a $10,000 Ticket to Ride Map Design Contest. 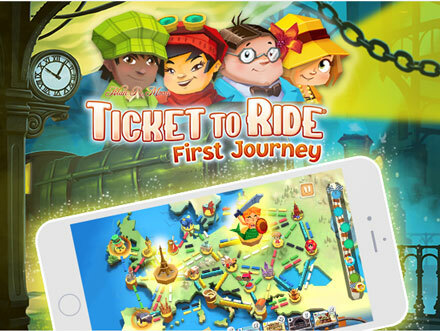 612 Ticket to Ride fans and aspiring game designers from 40 different countries submitted their own maps for a chance to win the $10,000 cash prize. 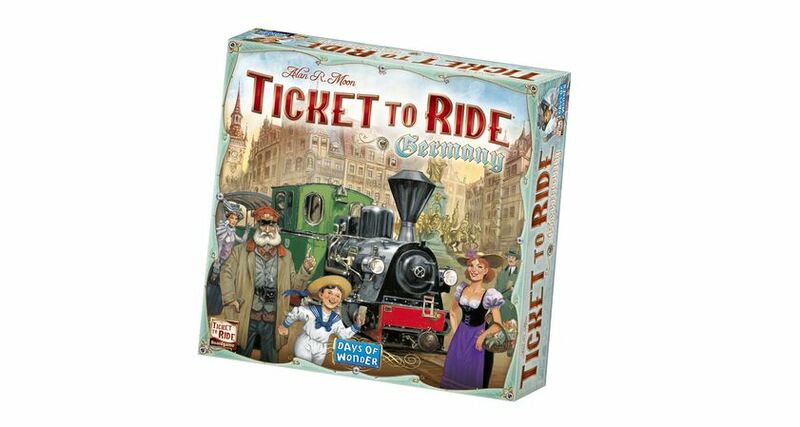 Perhaps even more exciting was the possibility of seeing their design published in the Ticket to Ride Map Collection to be officially introduced at Essen SPIEL 2011, alongside a brand new team-play map accommodating up to 6 players, created by original Ticket to Ride game designer, Alan R. Moon. A long evaluation process revealed two exceptional contest entries. As a result, the company doubled the prize and selected two Grand Prize winners: Franc?ois Valentyne from Toronto, Canada, with his map of Legendary Asia, and Ian Vincent from London, UK, whose map explores the Indian subcontinent. Each winner earned the $10,000 Grand Prize and will see his design in the upcoming volumes of this collection.